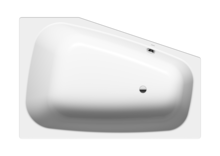 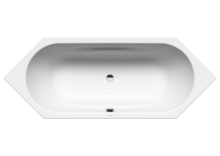 In many instances, the position of the bathtub in the corner of the room stands in the way of a relaxing bath. 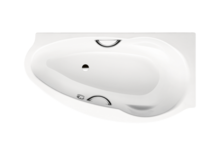 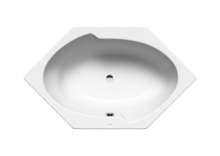 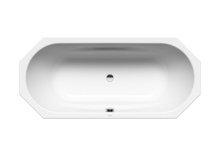 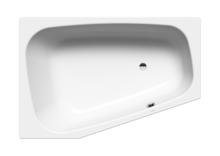 KALDEWEI corner bathtubs are designed in a creative style to offer versatile corner solutions for any bathroom, combining comfort with aesthetics in elegantly crafted models. 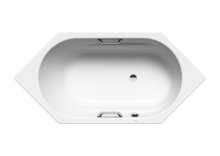 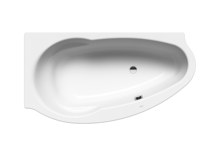 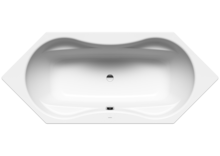 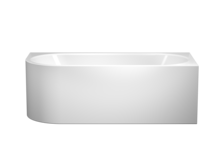 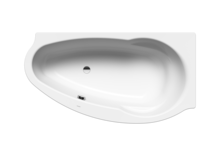 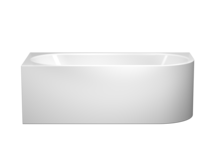 As left- or right-hand versions, they come in oval or tapered shapes with armrests and provide ample space to enjoy a bath alone or with a partner.